Our Customer needed a very old Hot Tub Moved. It had been sitting for 13 years! 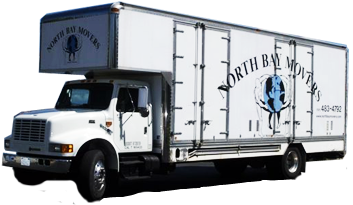 It still worked and a family member gave it to another family member and that is where North Bay Movers Came in! This Hot Tub Needed to be moved but because of it’s age special attention was paid to it’s condition! We moved it keeping the Structural Integrity Intact! !